In the same way that we got the title "Super _____" for half of the games released for Super NES in America, there were a hefty handful of games for the Famicom (Family Computer) titled "Family ____" -- Family Tennis, Family Stadium, Family Boxing, Family Trainer etc. 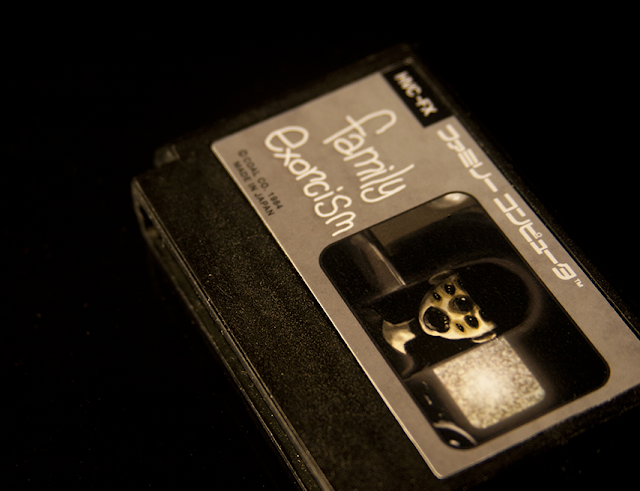 And Family Exorcist of course. For a game like this in 1984, I can't imagine what the gameplay would be like. 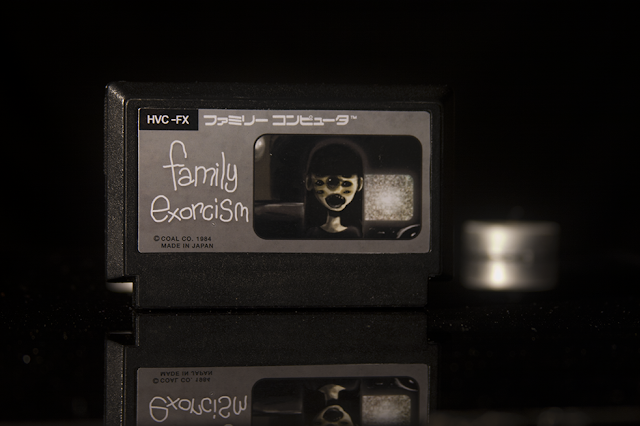 Have there been any exorcism video games?